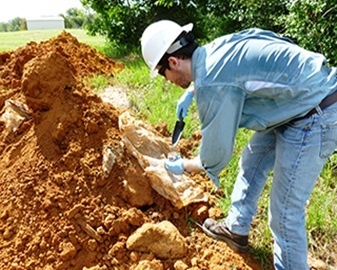 When it comes to contaminated soil there is a science to selecting the best case disposal option from among the various landfills, recycling facilities and beneficial reuse facilities. Well established as a leading provider, the staff of Enviro-Disposal Group will expertly guide you in navigating this process, through completion of your project, at job sites nationwide. Our mission is to Identify the best available, lowest cost disposal facility option, given the specifics of each individual project, while assuring full regulatory compliance.